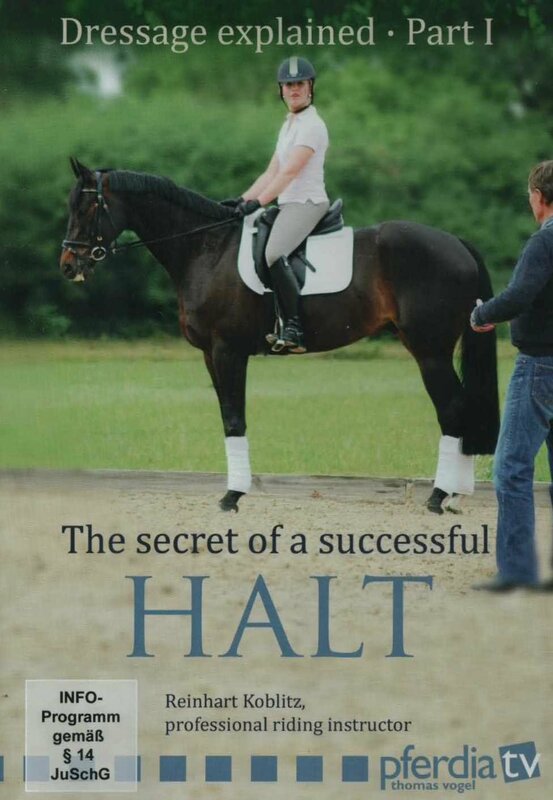 A successful halt is the key to good riding. It’s of the greatest importance – often used and practiced, yet surrounded by uncertainty and misunderstanding. So, how does one get the perfect “halt”? 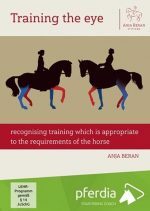 What does “sit back and deep in the saddle” mean anyway? Why does the leg have to be on when I want to halt? How can I resist without pulling backward? 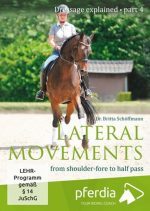 What should I do when my horse leans on the bit? Why does it always take me half a circle to manage to go from trot to walk? At last, these endless questions are explained and the techniques for successful halts taught. 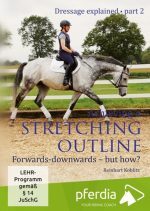 The program features both amateurs and professionals including Olympic champion Ingrid Klimke. Well known physiotherapist Helle Kathrine Kleven explains the biomechanical reactions to the aids during a halt. Reinhart Koblitz is a professional riding instructor with more than 40 years of experience. 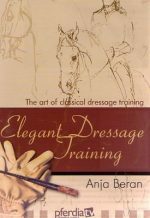 He currently trains his students from the lower levels up to successfully competing at FEI level, including the Olympics.